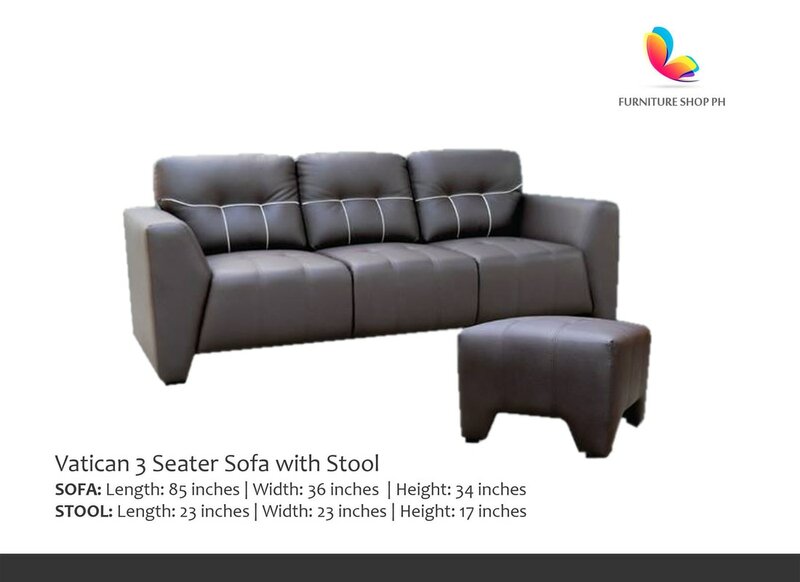 The furniture takes up the majority of space in a home. 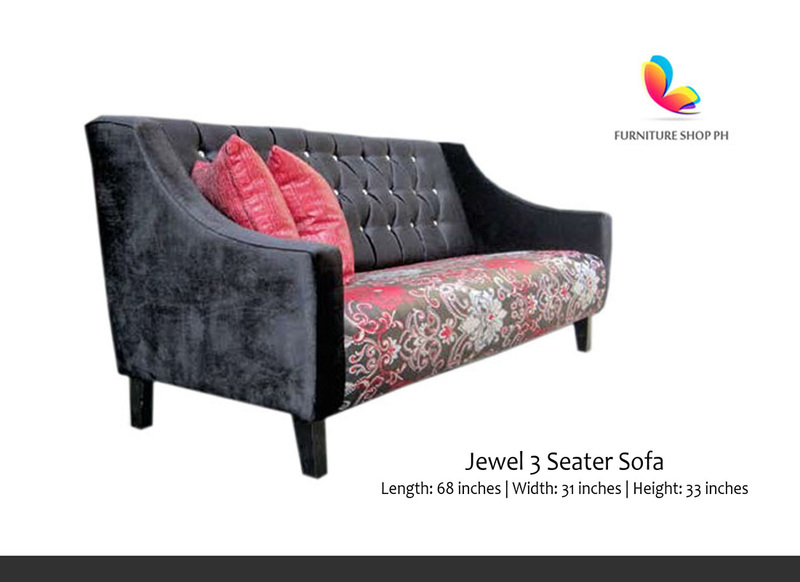 That is why, it is important that the furniture pieces we choose make our home feel welcoming and complete. 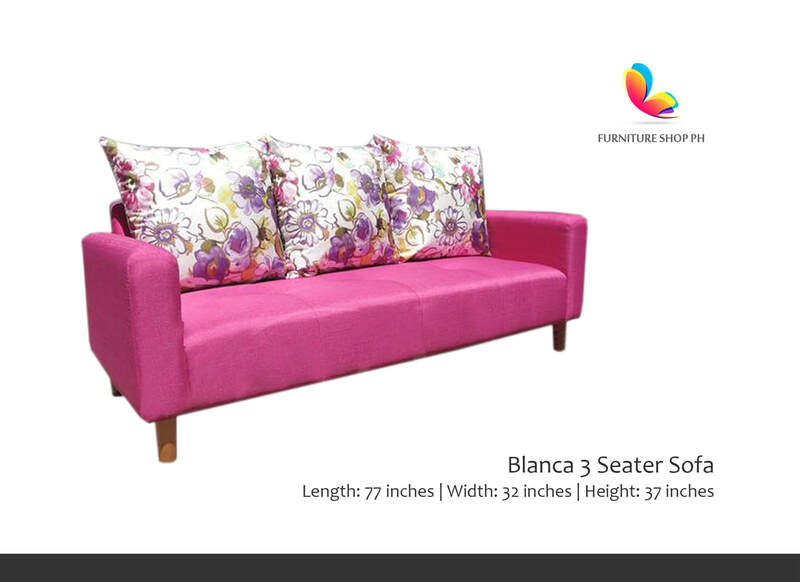 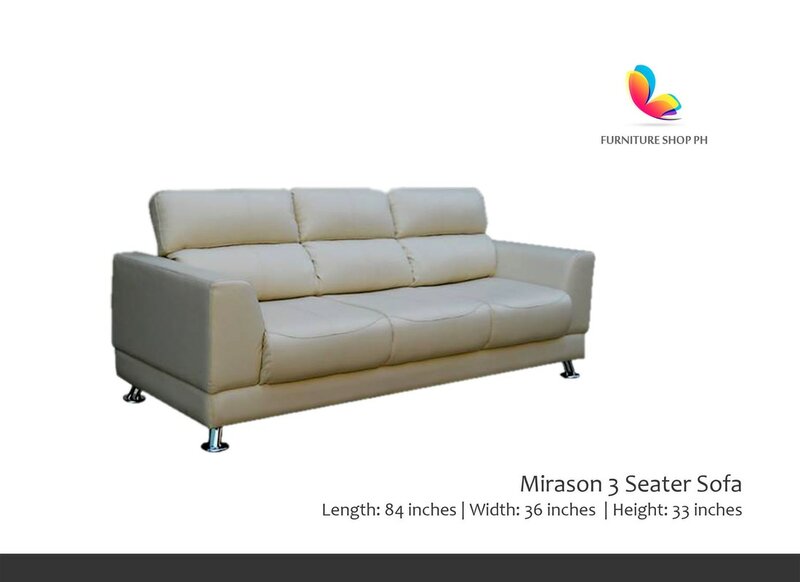 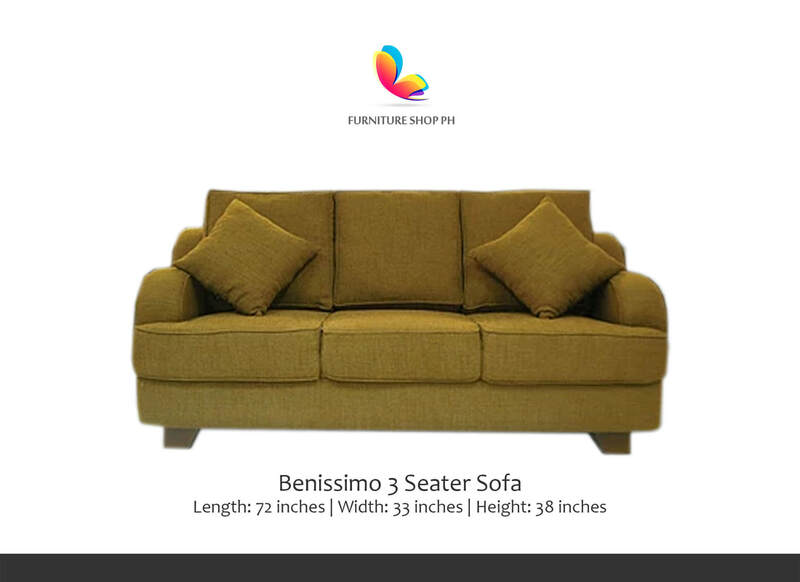 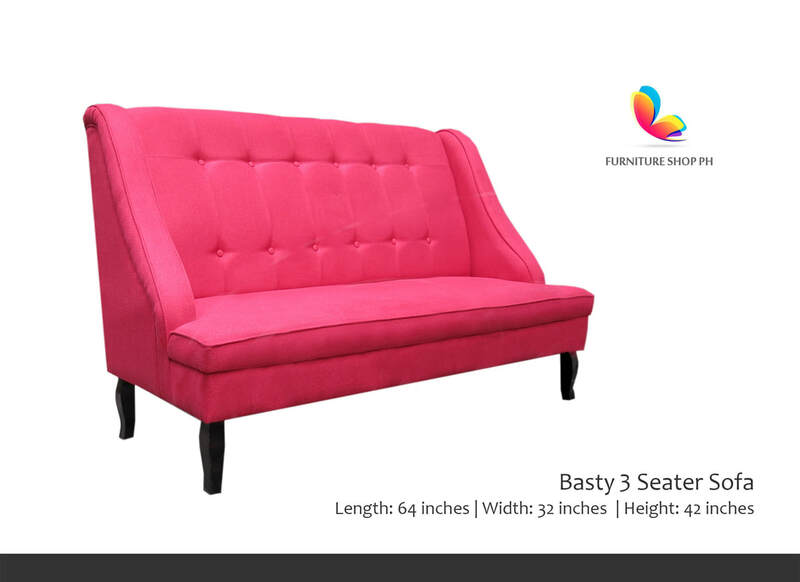 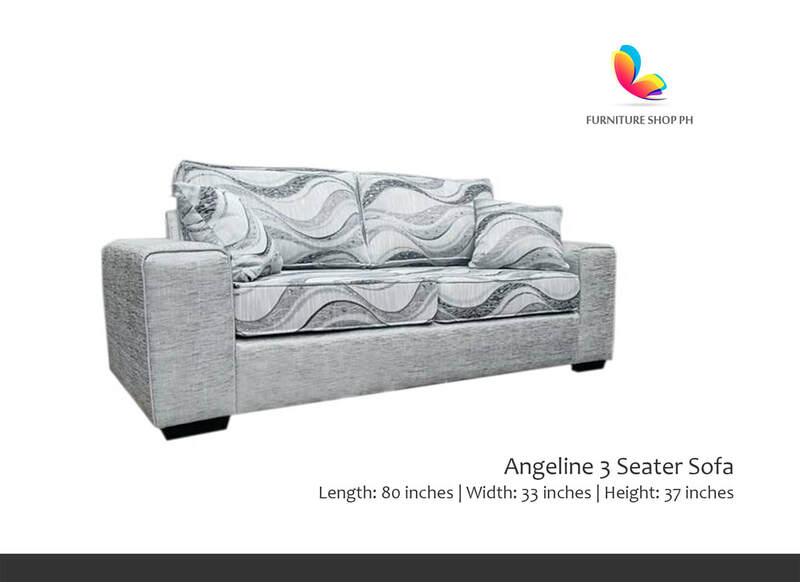 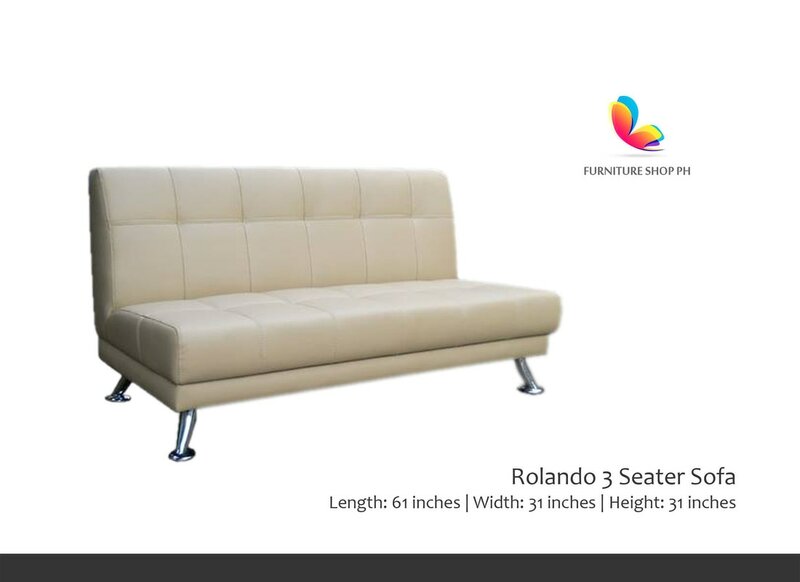 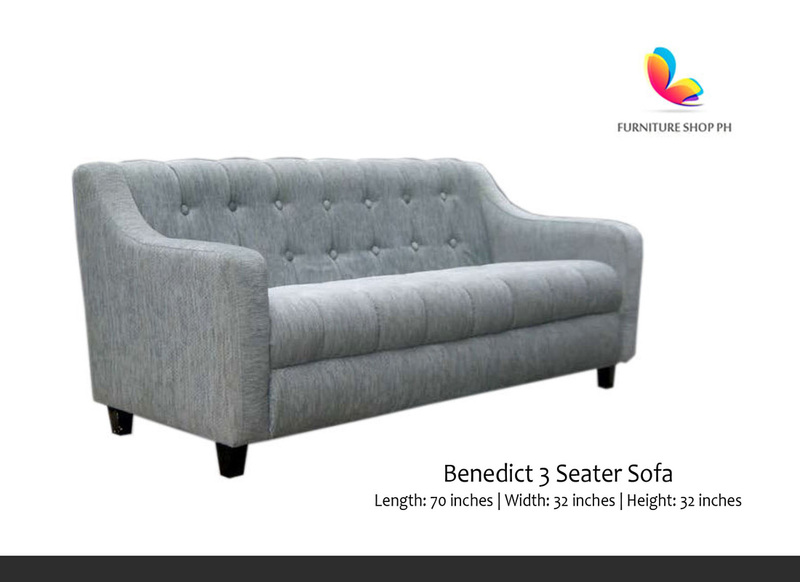 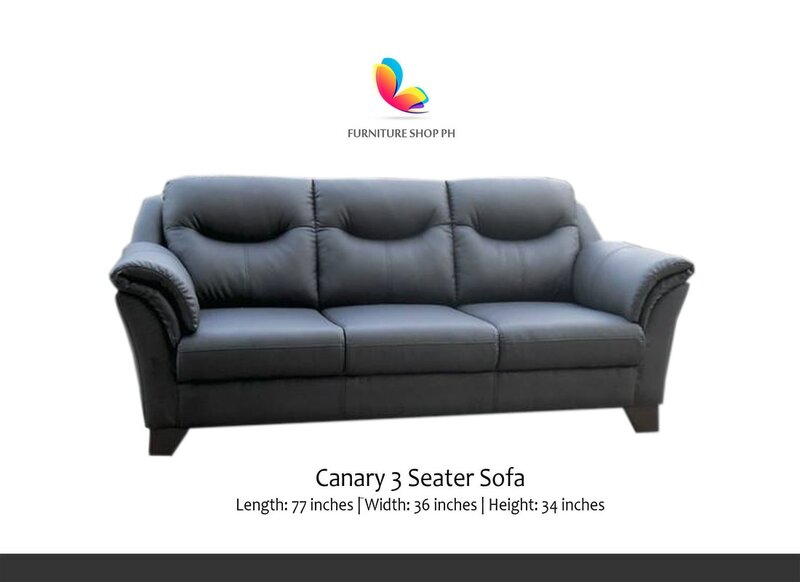 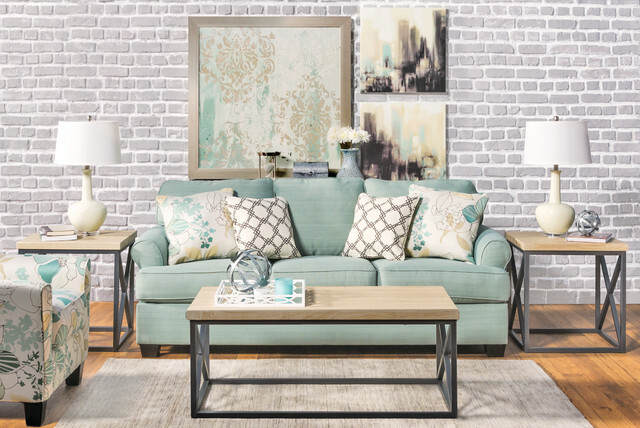 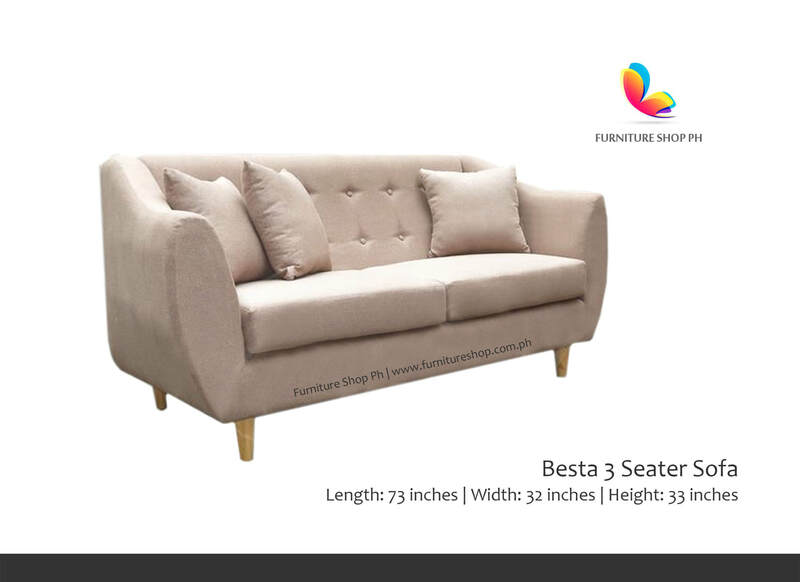 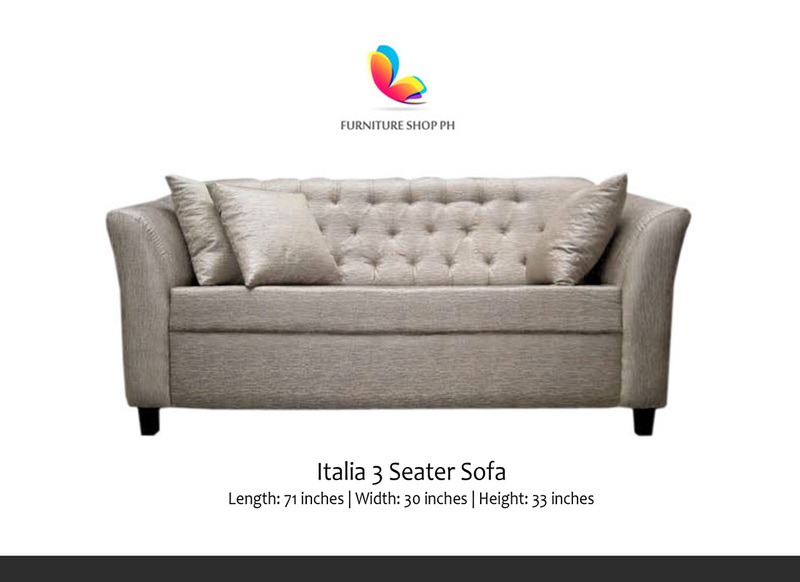 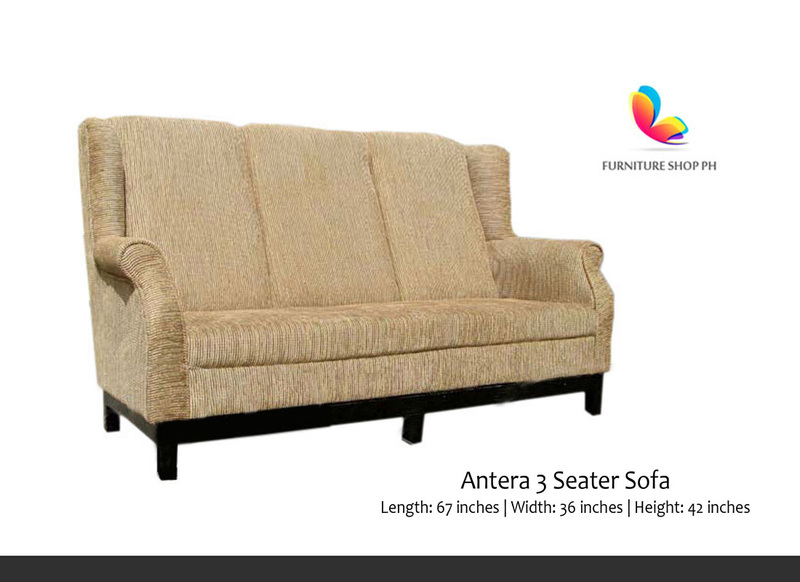 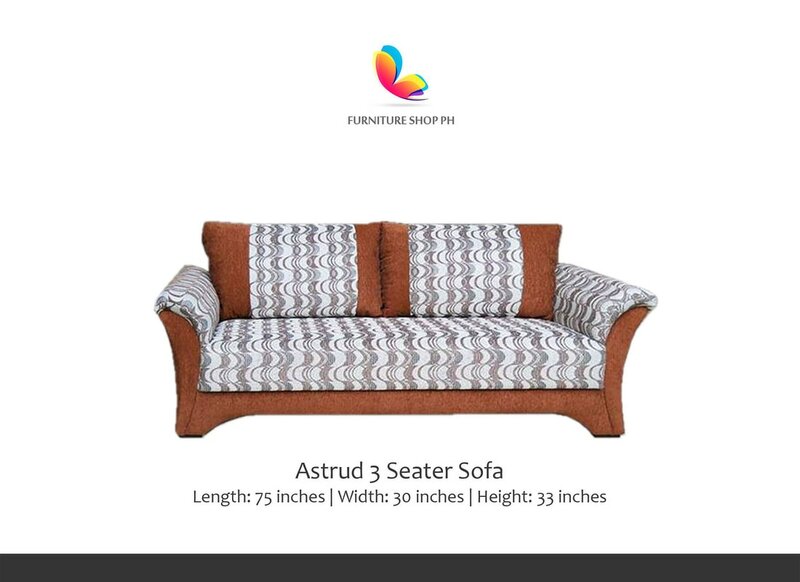 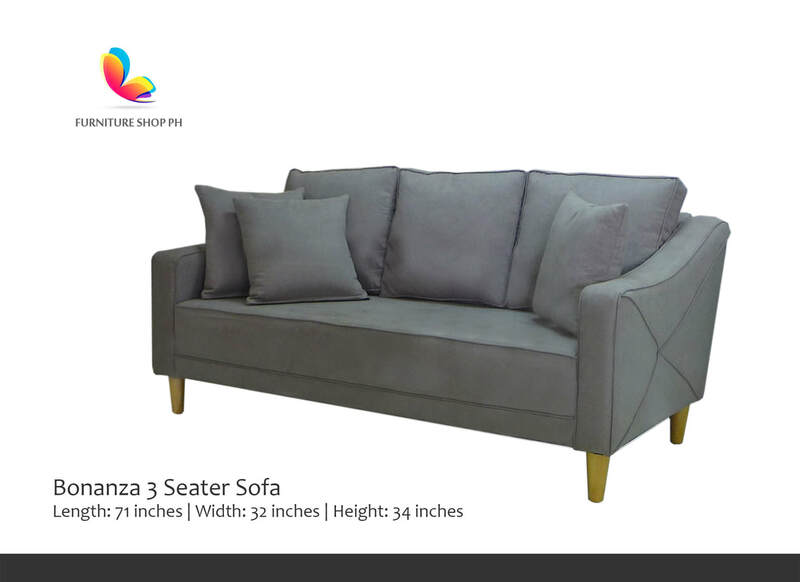 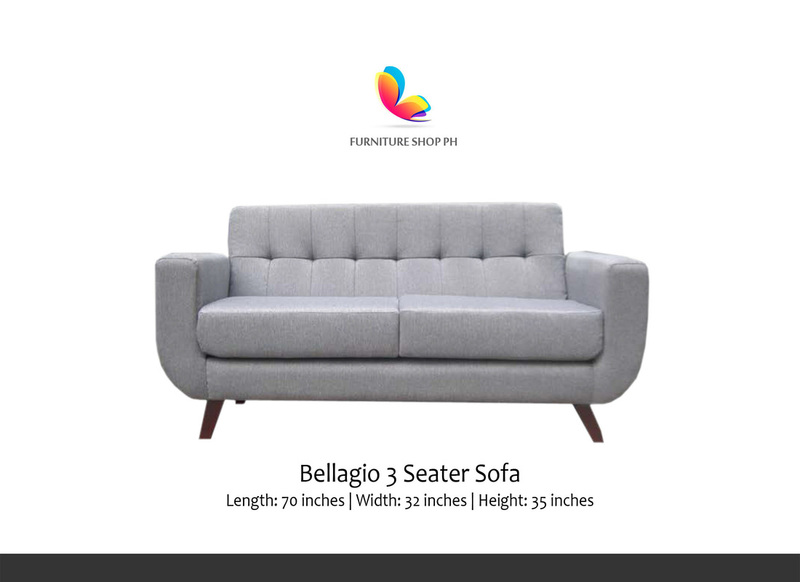 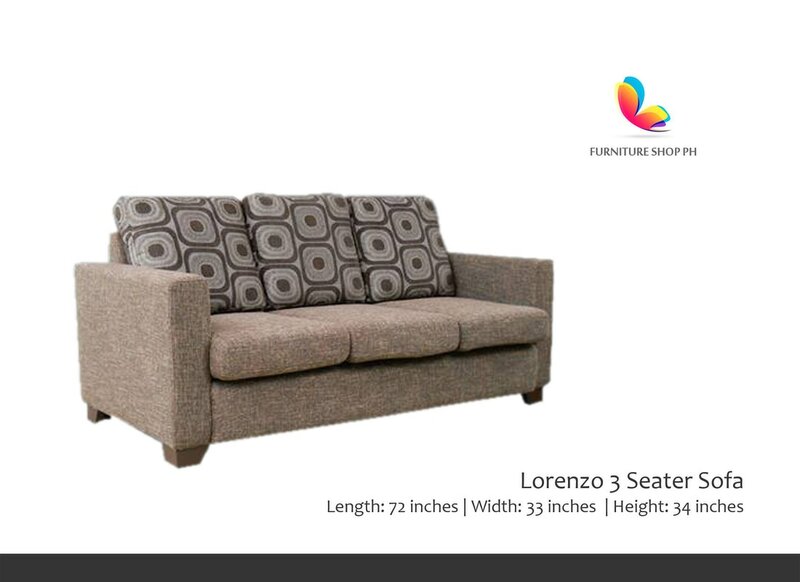 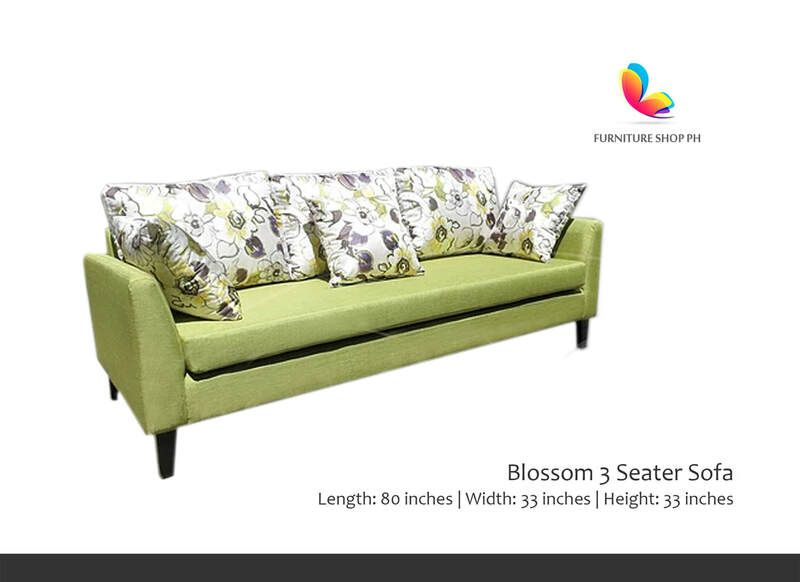 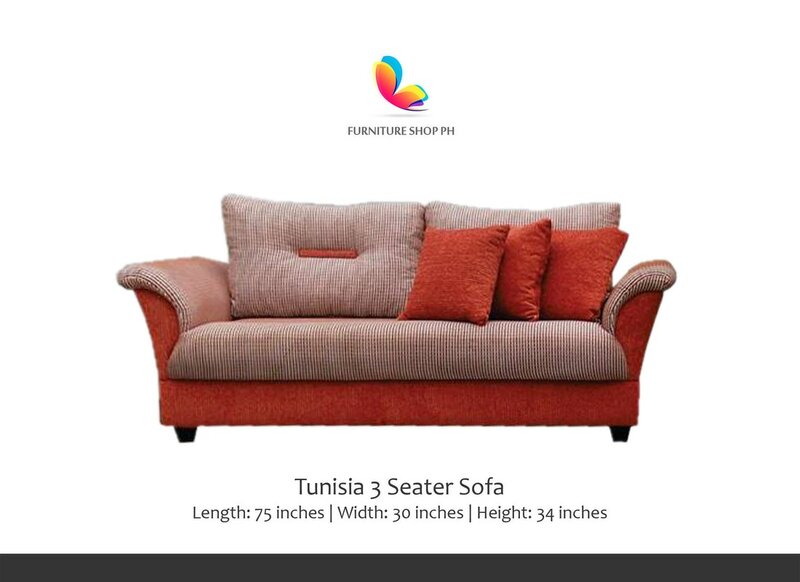 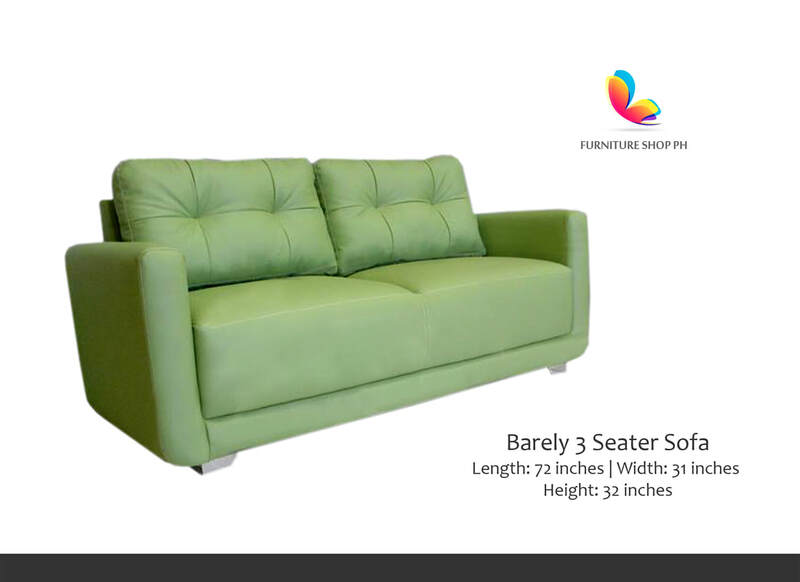 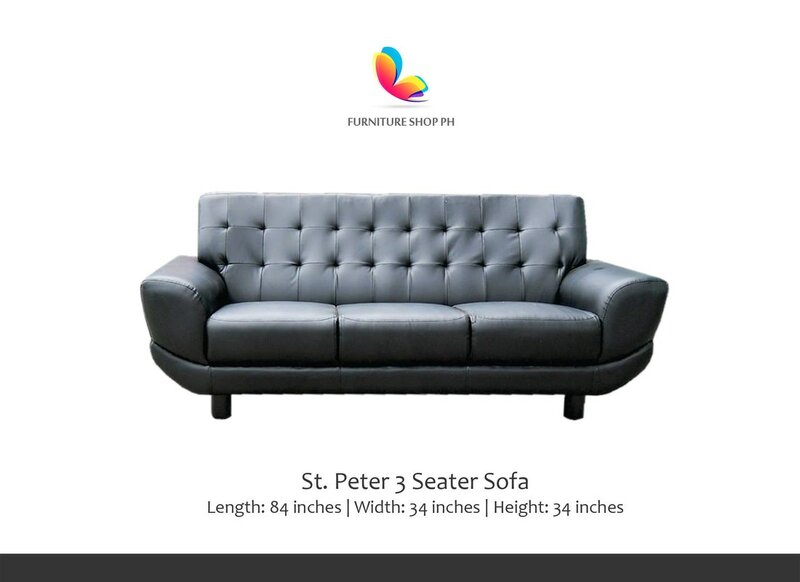 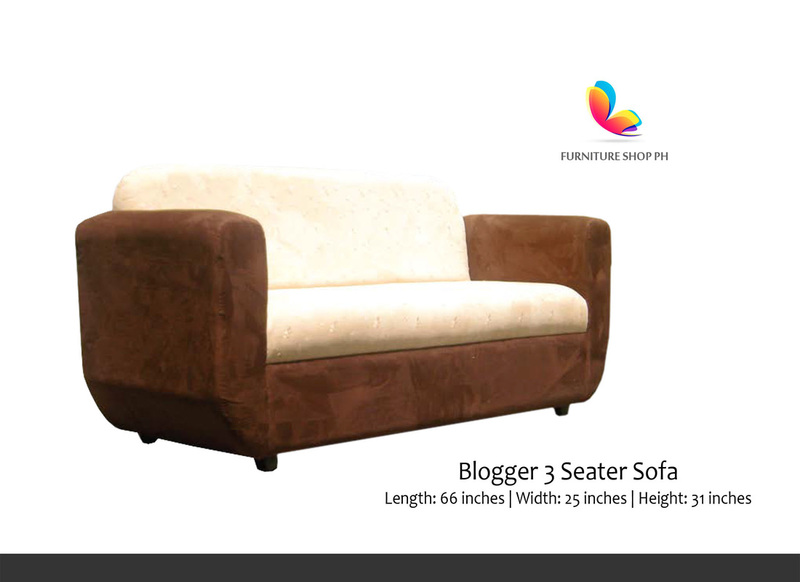 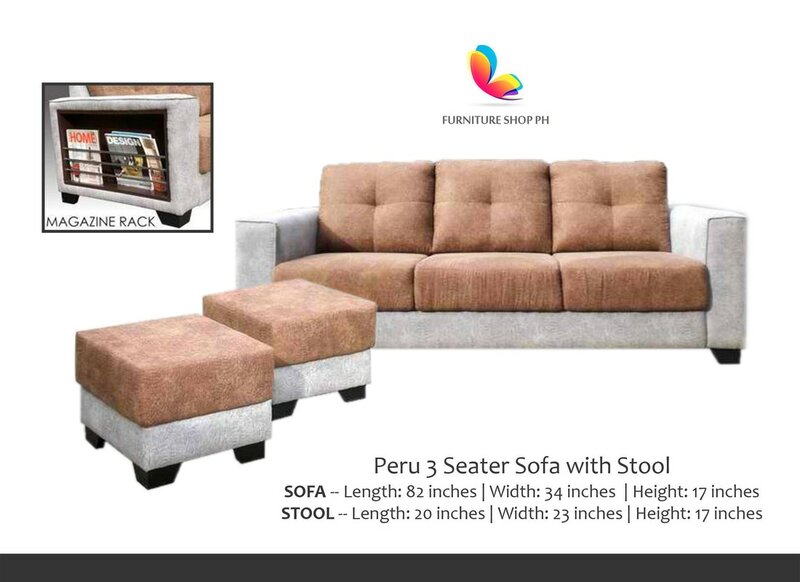 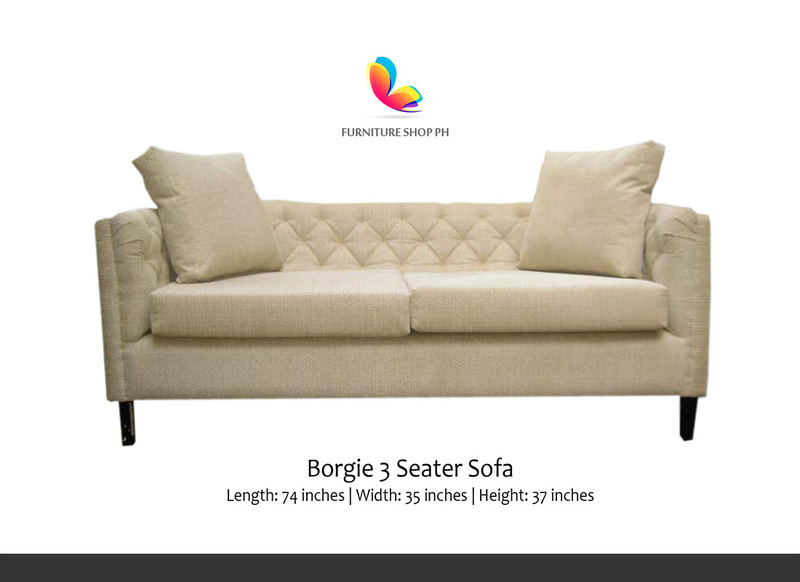 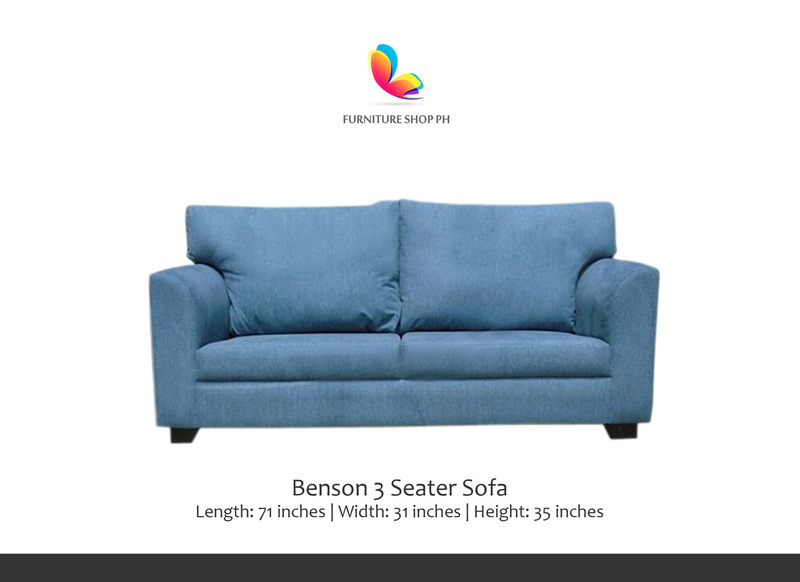 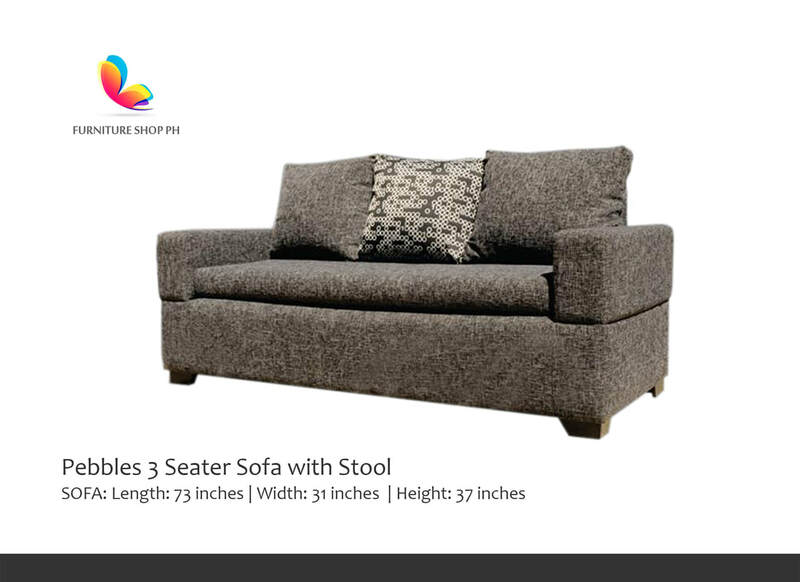 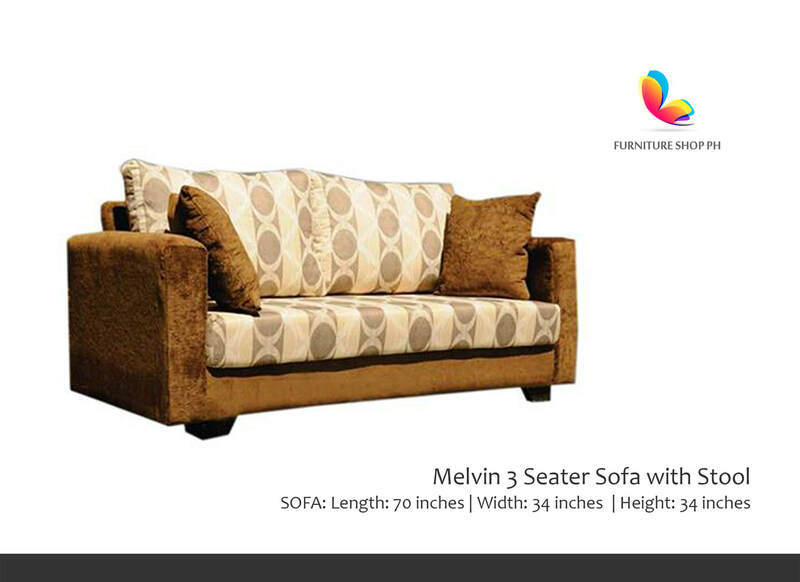 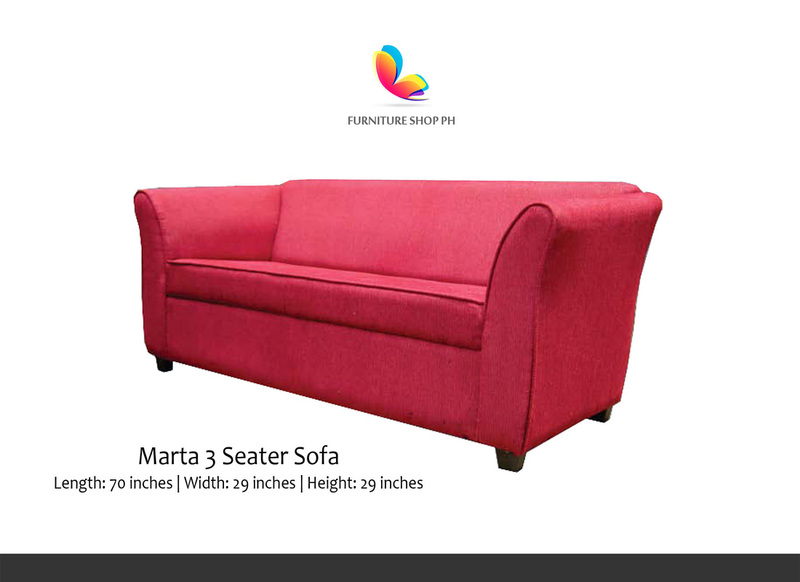 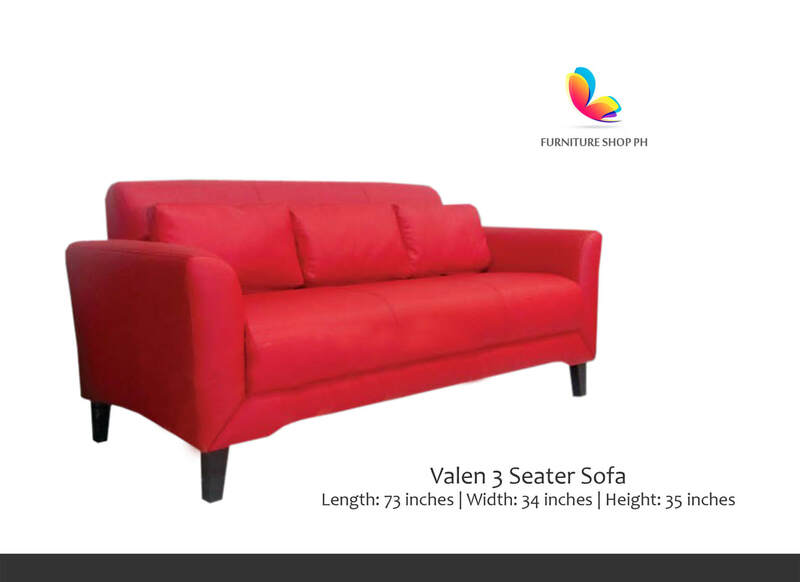 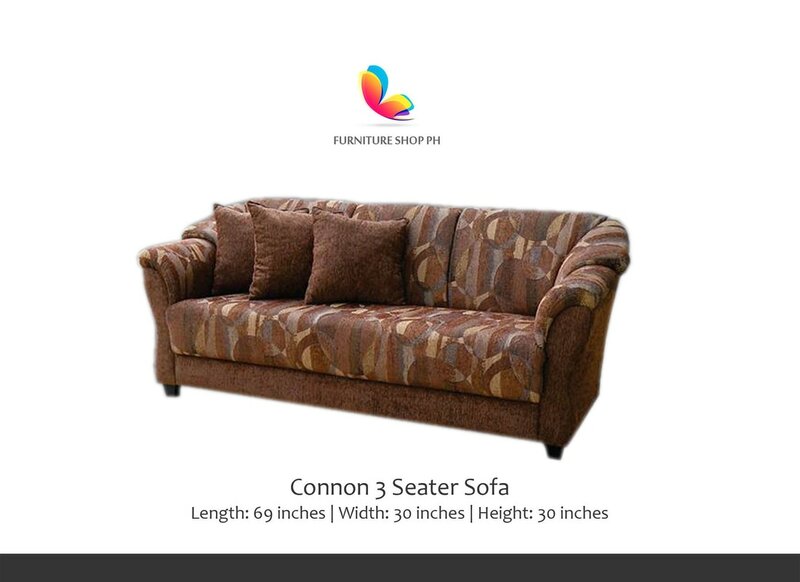 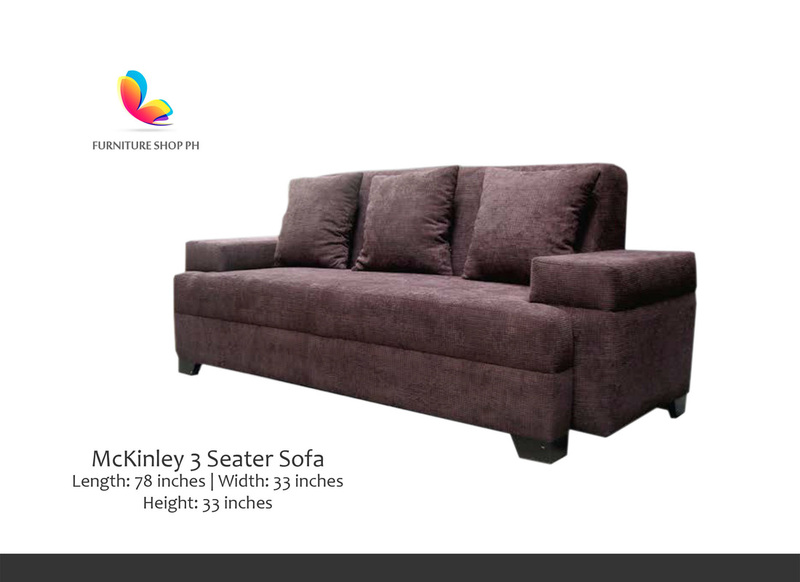 Our wide selection of 3 Seater Sofa and Couch ranges from timeless, functional and unique eclectic mix. 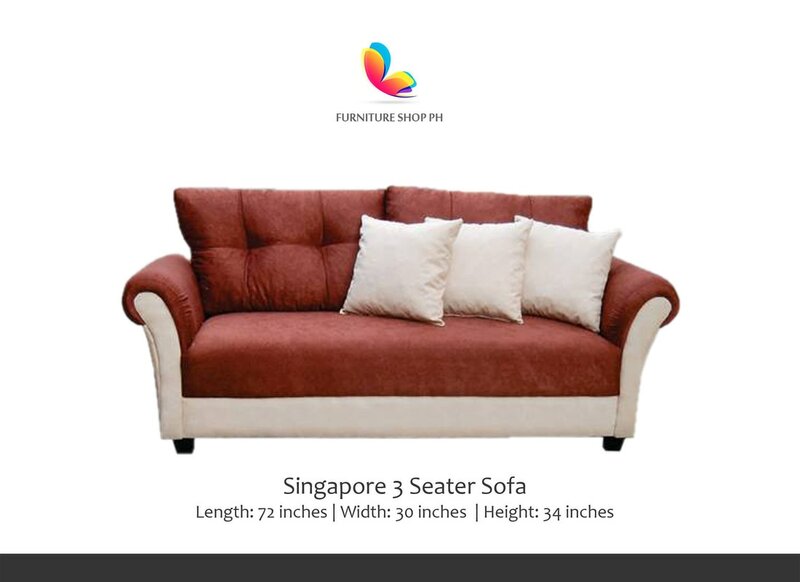 Our sofa is best paired with storage bench which can serve as center table too!